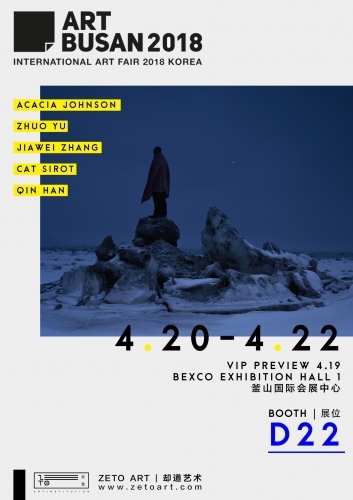 ZETO ART is persistent in bringing the art of curation into art fairs. In recent years, we have been paying close attention to identity problems and have been exploring this subject through art. 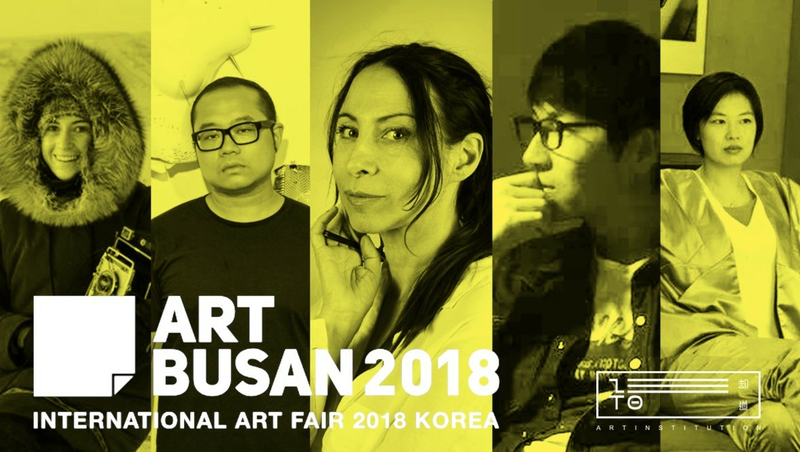 For the Art Busan 2018, ZETO Art presents the exhibition under the theme “Shelter”, featuring altogether 5 artists. Copyright © zetoart.com 2017. Tous droits réservés.